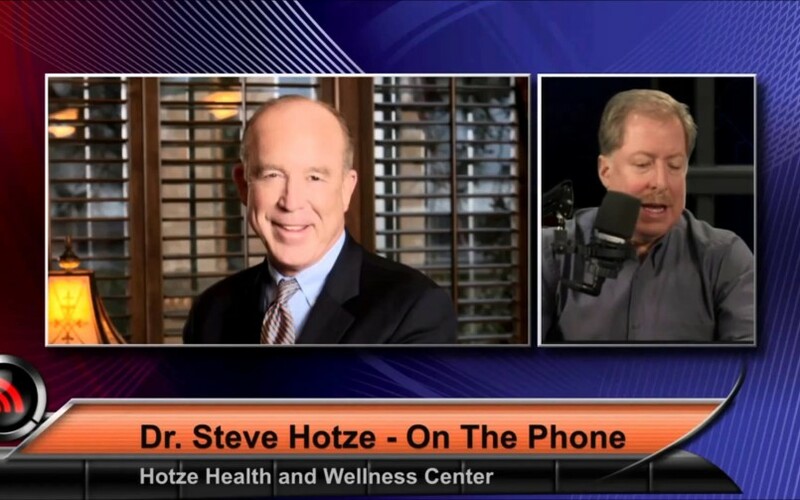 Dr. Hotze discusses the importance of good health and your New Year's resolutions on the Sam Malone show. Are you not feeling as good as you used to? Do you have no energy, unexplained weigh gain, brain fog, trouble sleeping, headaches and more? Dr. Hotze reveals a common cause of these symptoms and what you can do to get your life back! The Right Hypothyroidism Treatment: Stacey's Story: Are you on thyroid medication for hypothyroidism but you still feel horrible? Stacey shares how she was on synthetic thyroid but still had no energy, weight gain, and brain fog. 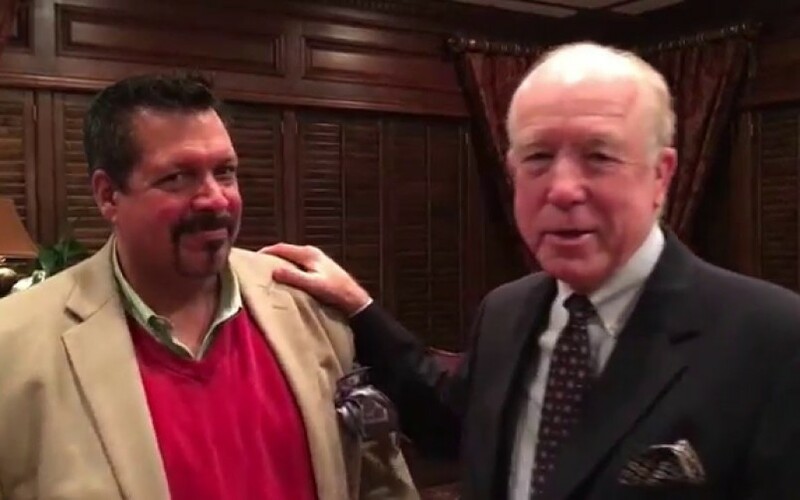 Dr. Hotze explains how getting the right natural hypothyroidism treatment can make your symptoms go away and give you your life back! 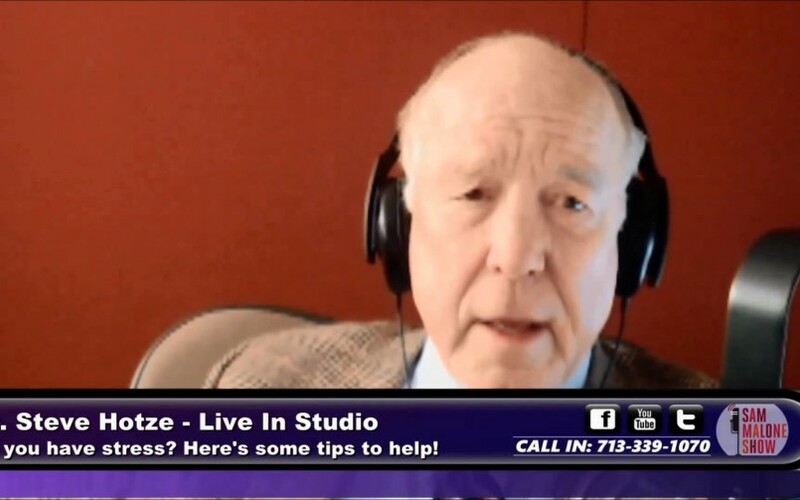 Dr. Hotze discusses how to achieve beauty from the inside out, naturally. 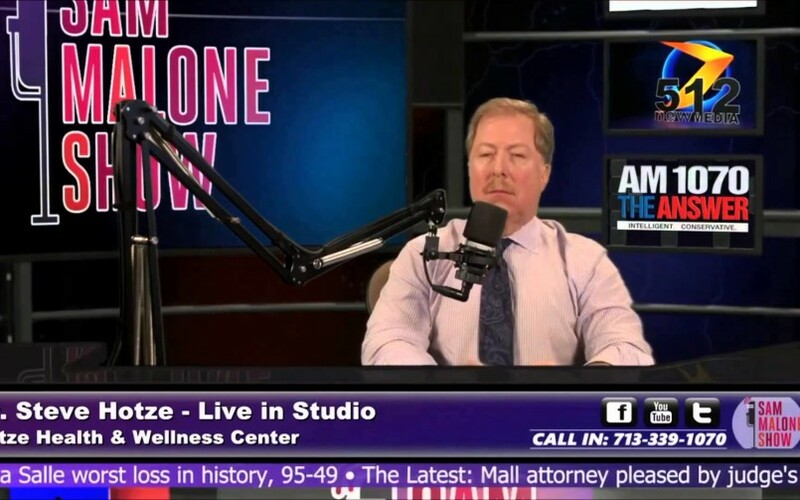 Dr. Hotze discusses his fight against Obamacare on the Sam Malone show. Attorney Andy Schlafly joins him to give the update on his lawsuit against Obamacare. Learn why health control is not the same as health care. Do you feel extra anxious about everything? Does the least little thing stress you out? 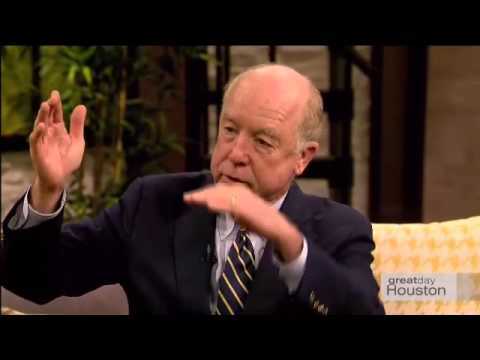 Dr. Hotze reveals what causes anxiety in women. Do you have alot of stress during the holiday season? 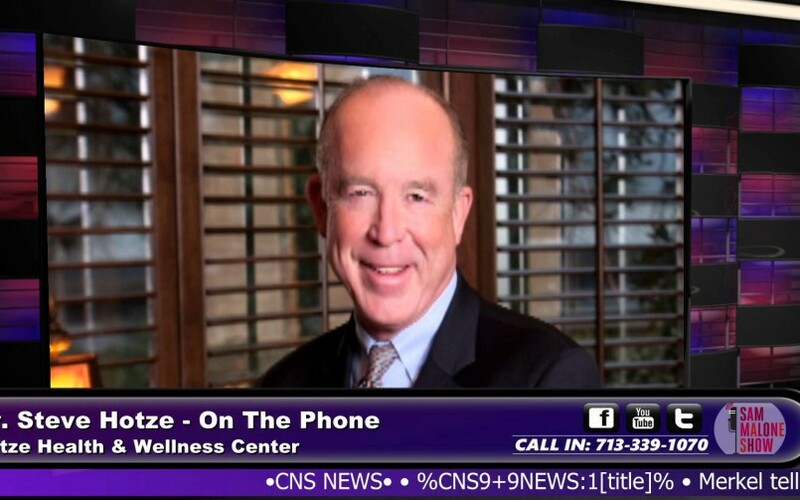 Dr. Hotze shares his tips to relieve stress. 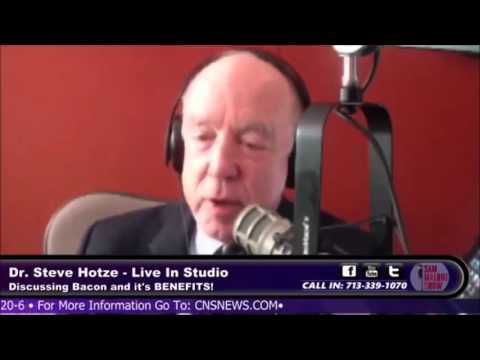 Dr. Hotze shares why processed meats are dangerous to your health and can cause cancer. Learn what you can do to protect your health. 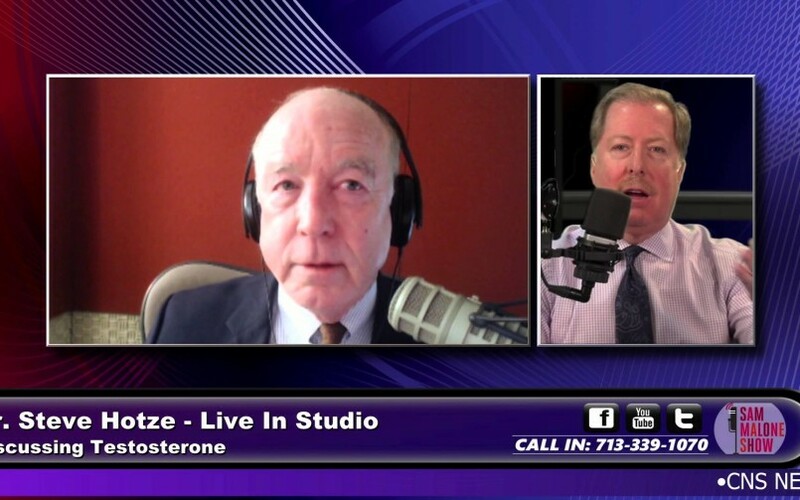 Dr. Hotze discussed the benefits of bioidentical testosterone therapy on the Sam Malone Show. Did you know that testosterone is not just beneficial for low libido, but also your brain and heart health, to name a few? 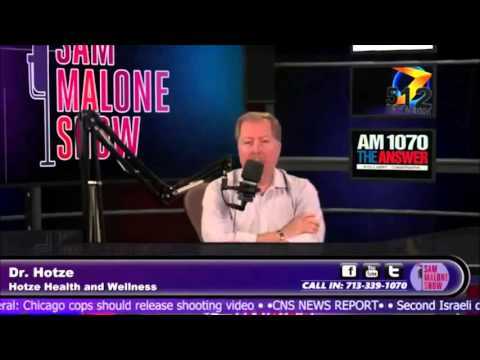 Watch to learn about the powerful benefits of bioidentical testosterone for men's health.